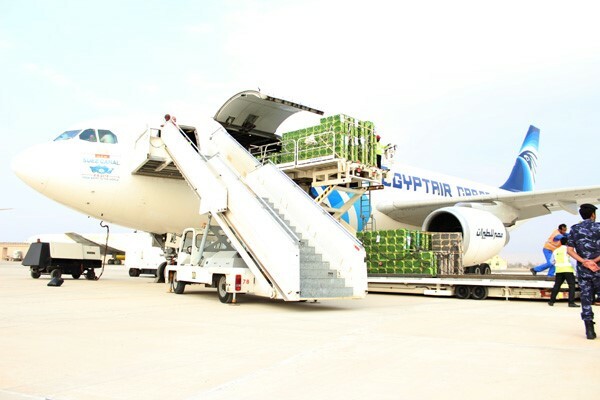 The inaugural Egyptair Cargo freighter touched down at Ras Al Khaimah International Airport at 3:45pm yesterday, carrying about 60 million honey bees from Cairo, destined for farms across the UAE. 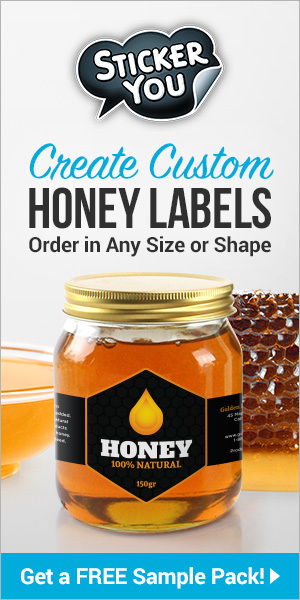 As well as being a very traditional industry, honey production in the country has seen huge growth over the past five years. 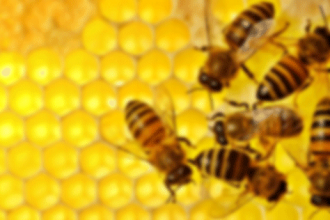 Over 1,800 tonnes of honey is now being exported on an annual basis to those with a taste for the world’s original and natural sweetener. Najeh’s operations are so cutting edge within the industry that last week Philip McCabe, president of Apimondia, the world beekeeping federation, visited the UAE in order to learn about the process. McCabe also met with Dr. Thani Ahmed Al Zeyoudi, minister of Climate Change and Environment, whose ministry has given strong support to the UAE’s honey industry. Previous articleCATCH THE BUZZ – USDA NIFA Awards $2.3 million to help rural veterinary services. Maybe they’ll teach them something about honey bees?